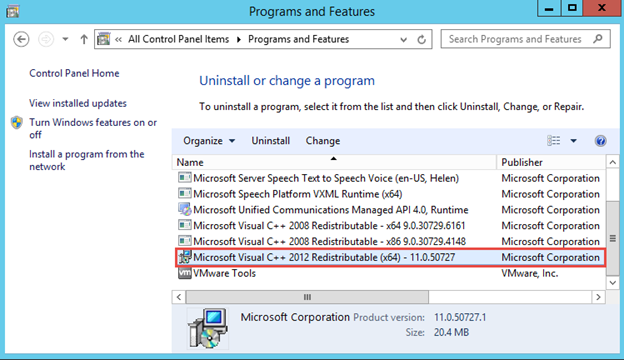 Now, on the EX2013 box, launch Windows PowerShell as Administrator. 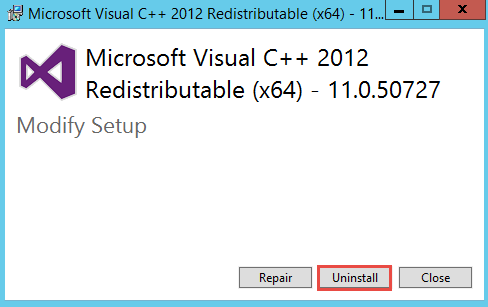 On EX2013, login as Dalaris\Administrator. 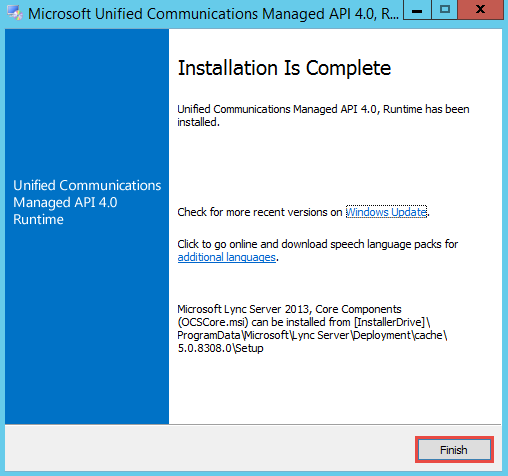 Install Microsoft Unified Communications Managed API 4.0, Core Runtime 64-bit. 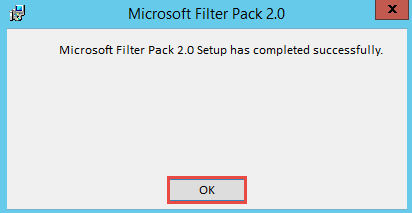 Next, install Microsoft Office 2010 Filter Pack 64 bit.